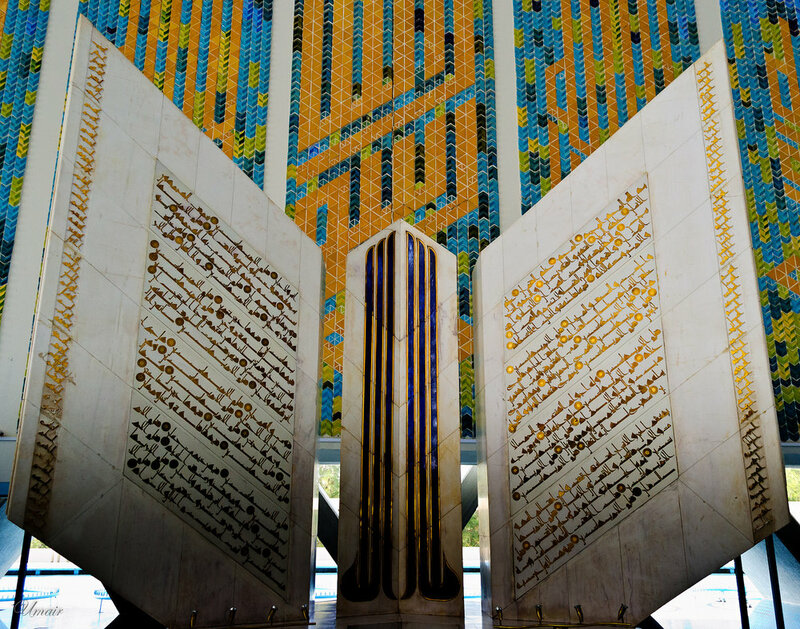 Inside Faisal Mosque, Islamabad, Pakistan. In recent decades, ambivalence toward modernity, along with the promise of justice and morality, have led to efforts in some Muslim-majority countries to partially “Islamize” the state. Pakistan presents an important case study. Pakistan’s Islamization program in the 1970s and 1980s promised increased justice and other public goods by virtue of laws purportedly rooted in revelation. This program has resulted in some controversial outcomes, such as Pakistan’s blasphemy law. Some argue that laws such as Pakistan’s blasphemy statute have contributed to sectarian strife and helped undermine the rule of law. Most Muslims today live in political systems that operate on a nation state model. By contrast, classical Islamic jurisprudence developed in the context of empire and a robust and relatively independent scholarly class. Is there something about the nation state that makes “Islamization” unworkable? In what contexts might "Islamization" be most successful? Is there a role for classical Islamic law in Pakistan, and, more generally, for Muslims living within the framework of modernity? 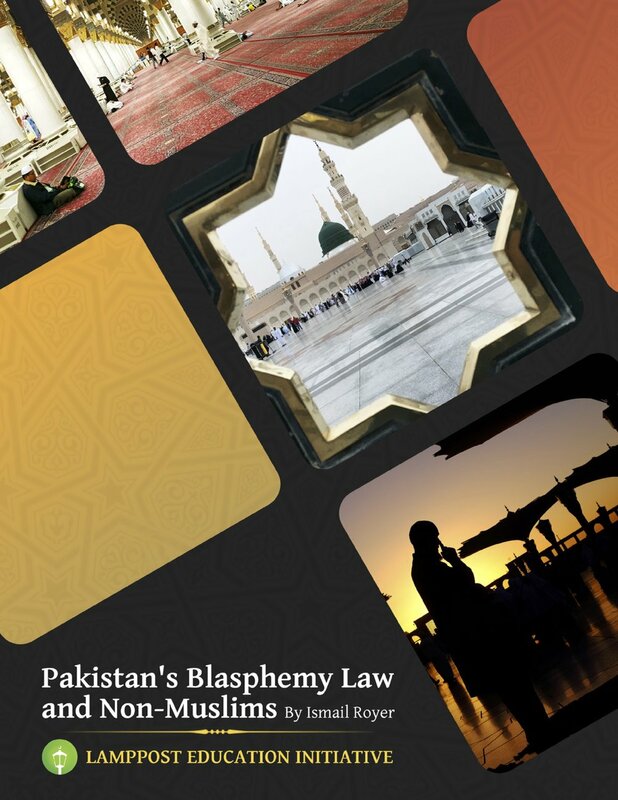 For additional context read this exploration of blasphemy in Islamic jurisprudence and an examination of Pakistan's blasphemy law today by Ismail Royer. This event, co-hosted with the Wilson Center, will address these questions and more.